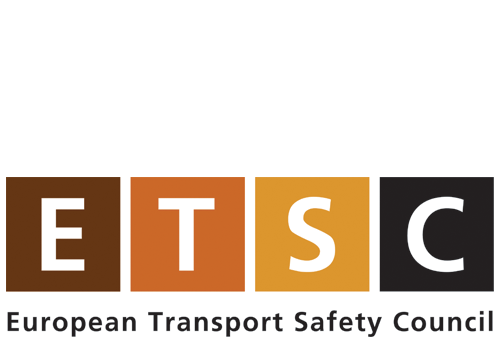 The implementation of engineering and other measures to improve safety at specific sites (accident 'Black Spots'). 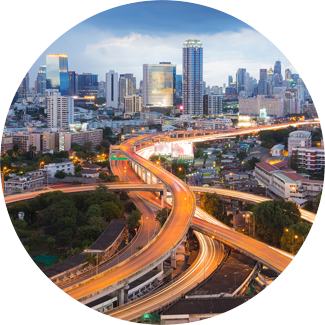 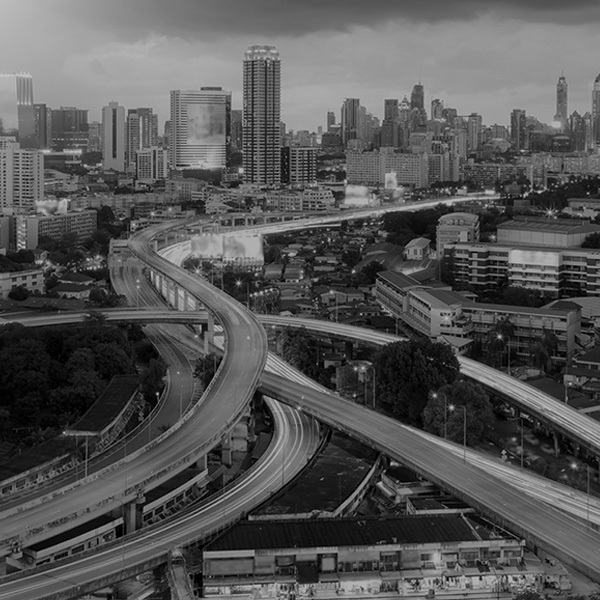 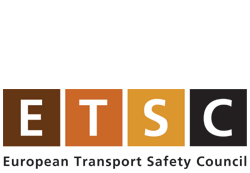 Collaborating internationally with governmental, NGOs and commercial organisations in the development of design standards affecting the safety of road users globally. 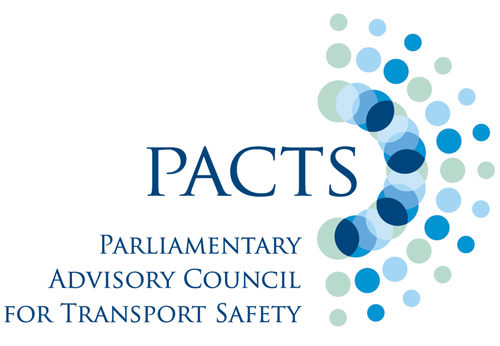 Increasing public awareness of the issues affecting safety on the roads through education and promotion, working closely with governments, road safety organisations and individuals with shared objectives. 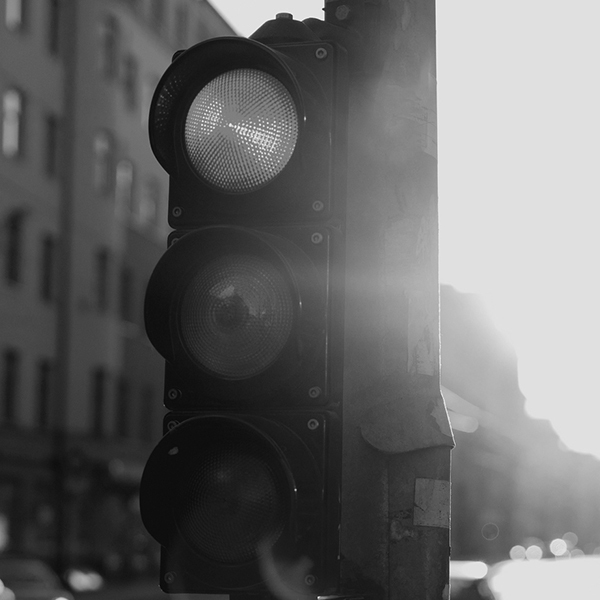 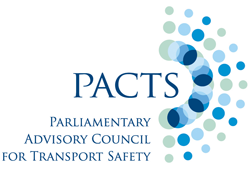 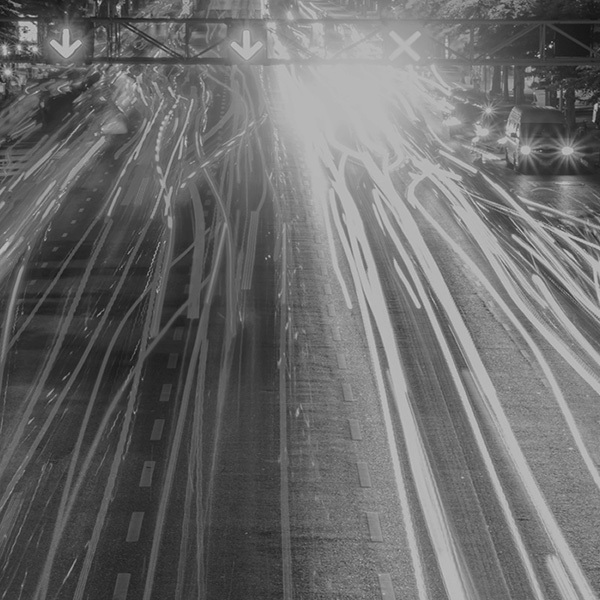 The Safer Roads Foundation is a corporate member and major supporter of The Parliamentary Advisory Council for Transport Safety (PACTS) and the European Transport Safety Council (ETSC). 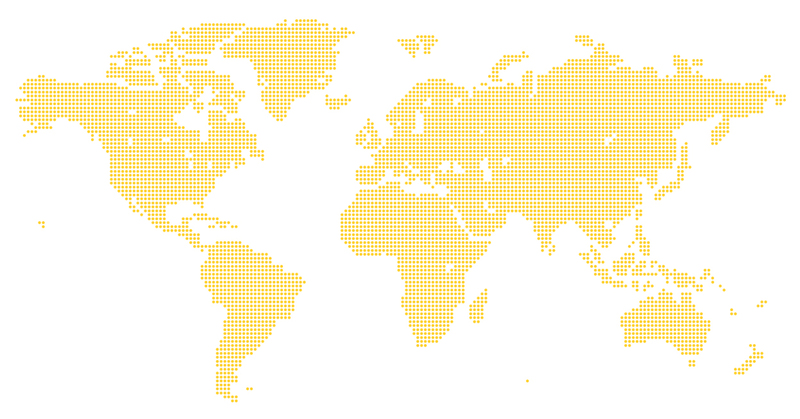 The Safer Roads Foundation works across the globe at local and national level to improve road safety, ultimately saving lives.